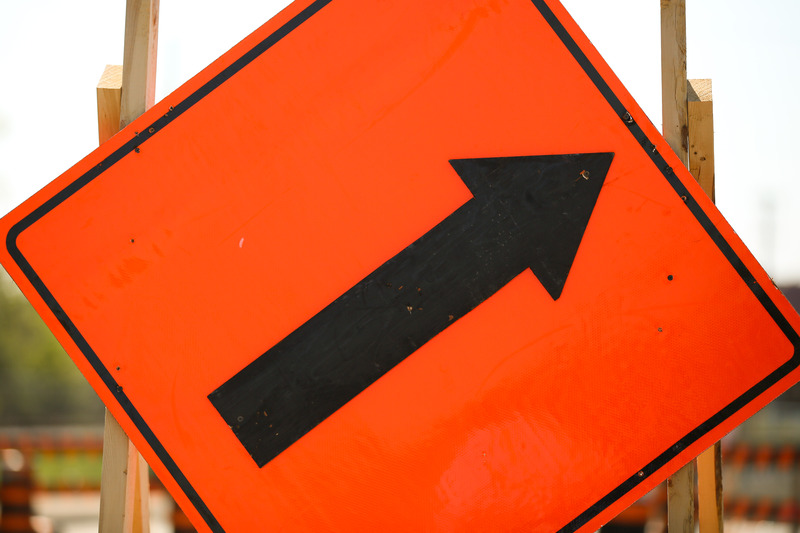 Construction of a watermain on Eugenie Street from Howard Avenue to Ouellette Avenue gets underway Wednesday. During construction, the road will be reduced to one lane in each direction for the duration of the project. Construction is expected to take approximately six weeks to complete.